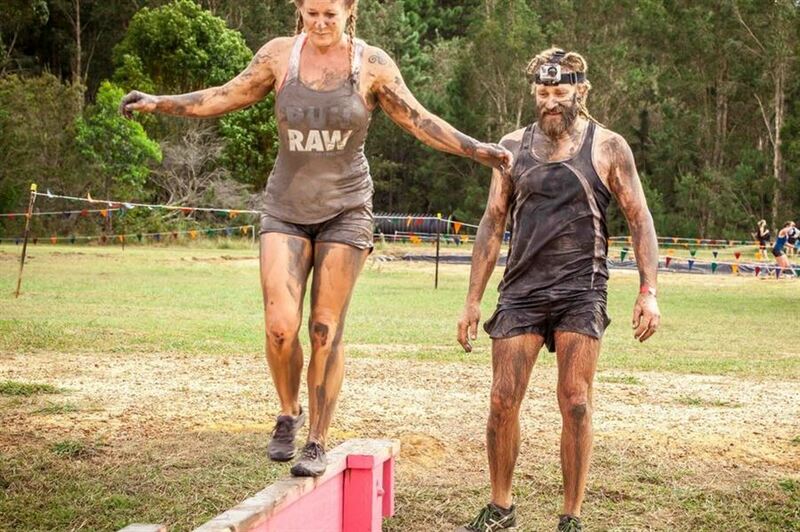 Located 1 hour North of Sydney on the Central Coast, Doyalson RAW Challenge is a great way to challenge you and your friends. 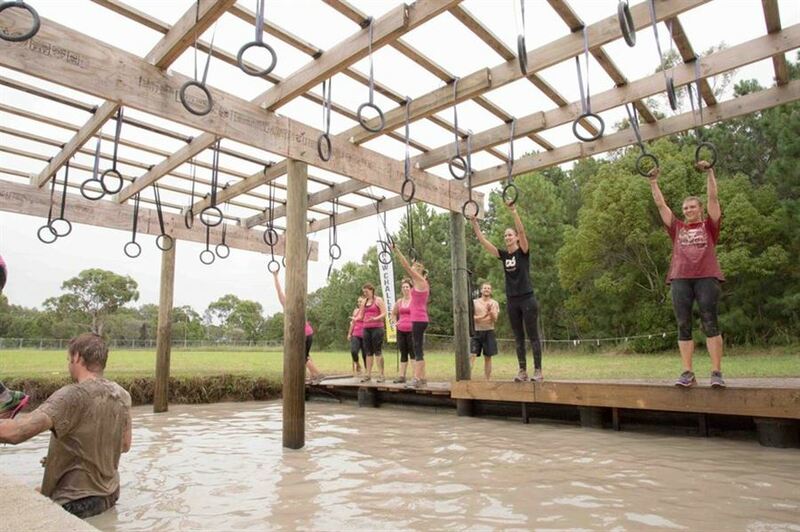 With 60 Obstacles across a 8km course set to test even the toughest participants and challenge everyone in between. Registrations are available for both individuals and teams. It’s a great family fun atmosphere with a designated youth wave for the 5 – 10 age bracket. So come bring your friends, bring your family and enjoy the music, tasty food, cold beers and amusements for everyone. All the ingredients needed for an awesome day out! A great way to challenge you and your friends while having fun and getting dirty. Set to test not only your physical but mental limits, and let you feel that rush of achievement. 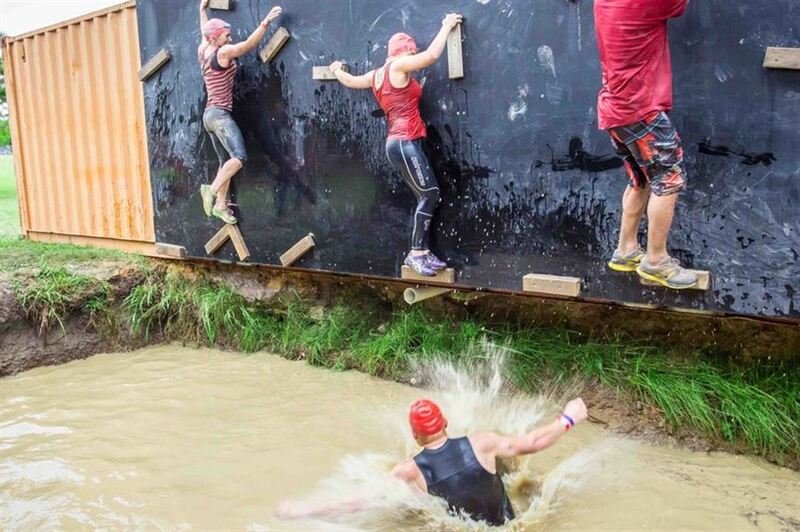 Discover your limits with a range of courses and a whole lot of outrageous obstacles. Dress up, dress down, discover a camaraderie with your team and enjoy a whole new experience.